Every housewife would need useful kitchen utensils. With the advancement of technology, multi-functional kitchen appliances can now look beautiful with attractive colors that are easy to use. 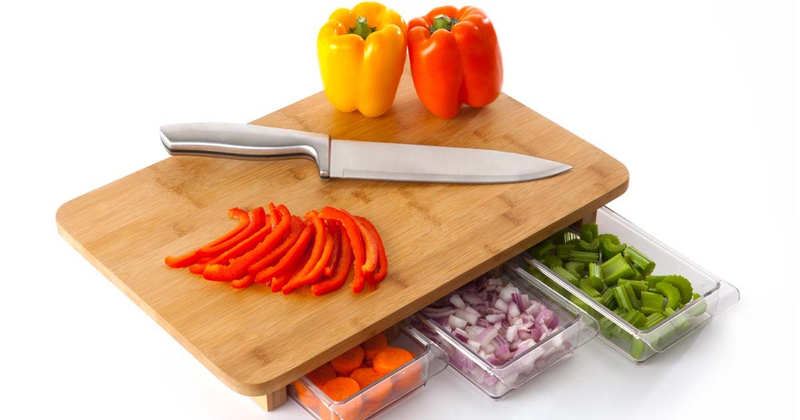 Here are 10 unique kitchen equipment for easier cooking. Kitchen equipment this one is specialized to make drinks. You who like to enjoy the juice of fresh orange juice must immediately fall in love with this kitchen equipment. 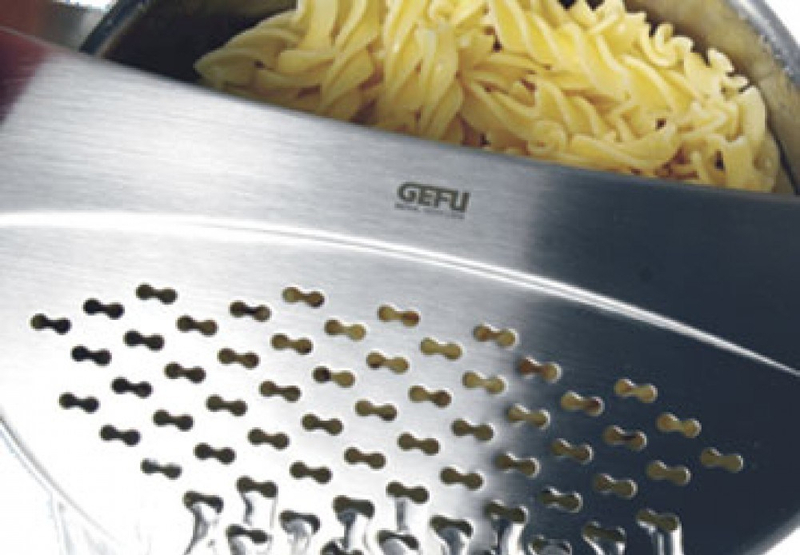 The practical use, you simply twist and press the metal button in the middle to adjust the blade to your needs. 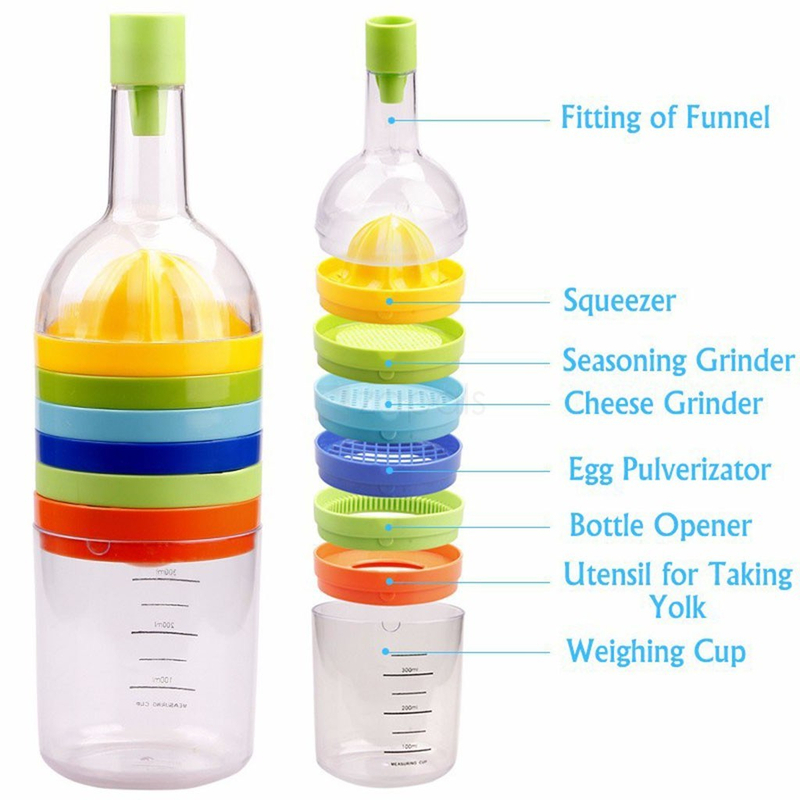 8 functions offered are water funnel, orange squeeze, egg yolk or potato crushers, egg yolk and egg separator, grated cheese, fine grater for kitchen spices, silver jar opening and glass cups. 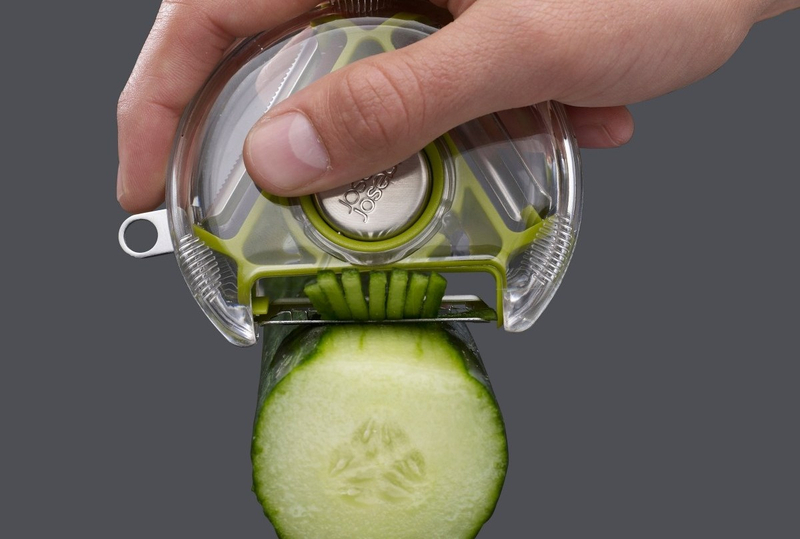 This kitchen appliance has small drawers tampat pieces of vegetables, fruit, meat or even a small scoop. All of these drawers are easily removed and plugged in as before. 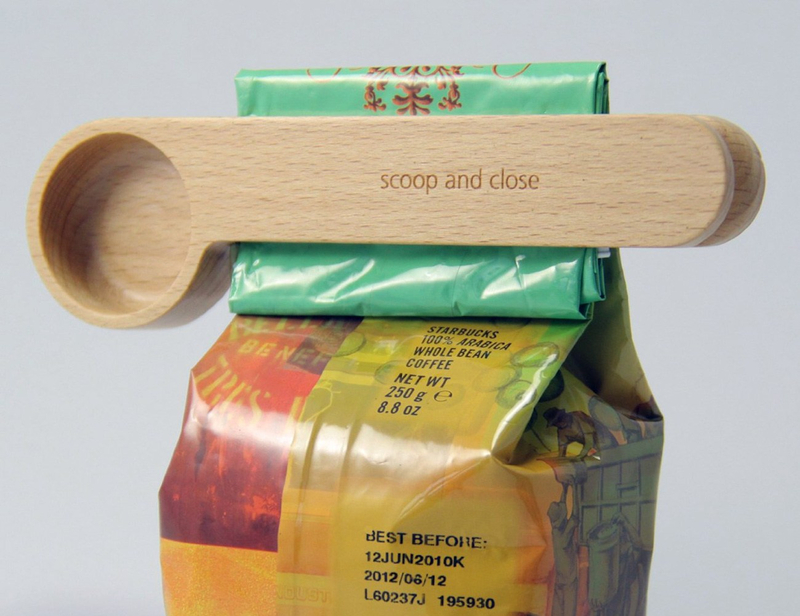 When used, kitchen appliances in the form of these clamps show the quality because it can pinch the mouth of the coffee bag with a meeting so that the typical aroma of coffee is not reduced. Materials used for kitchen equipment this one is quality, which is a mixture of plastic and stainless steel is safely washed with dishwasher tool. 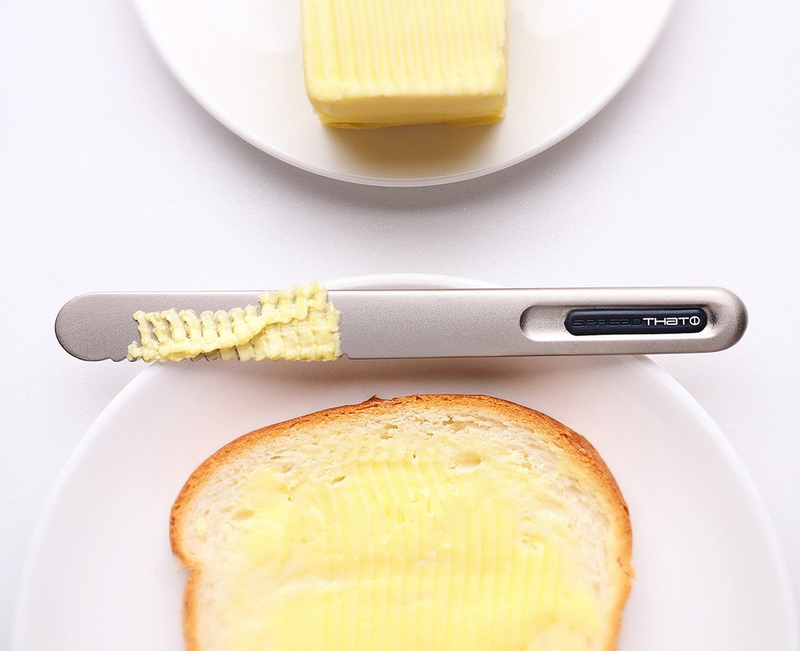 These kitchen utensils are specially created for you fresh bread enthusiasts with spreads of jam and butter. Overview of this kitchen utensils exactly the usual butter knife, but the whole material is made of heat conductor mixture of titanium and bronze. 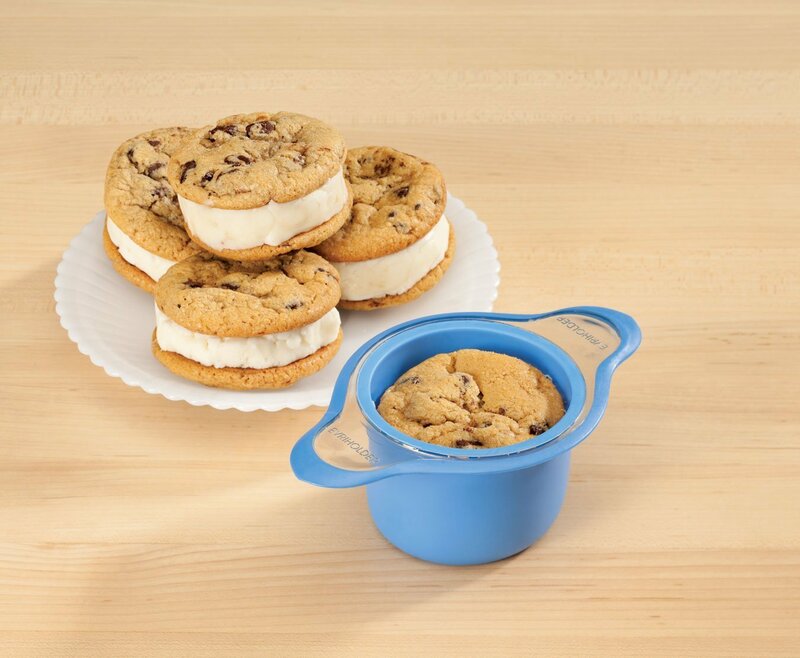 Ice cream slider itself is a combination of two pieces of biscuit with ice cream stuffing in the middle. 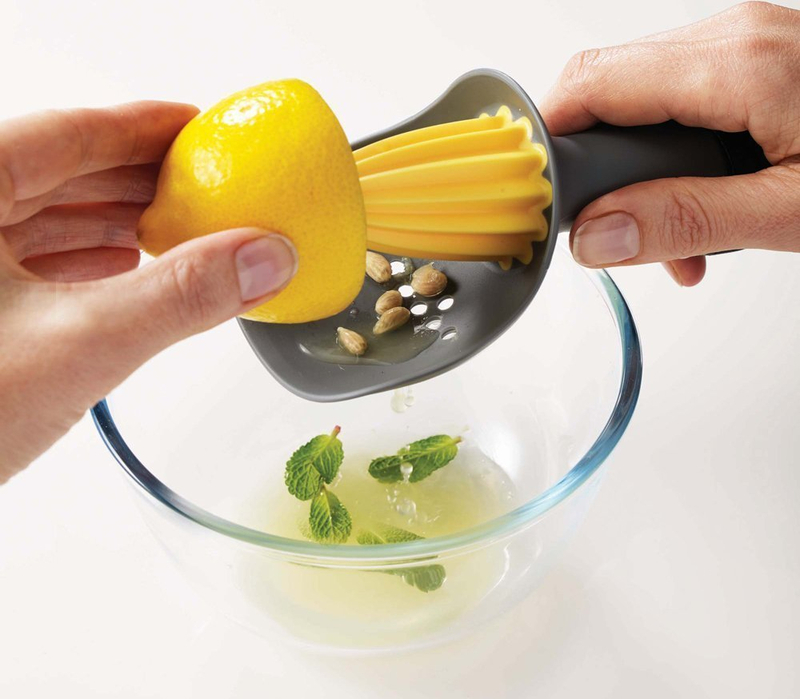 This kitchen equipment made from food grade silicone and cup-shaped with a handle on both sides. 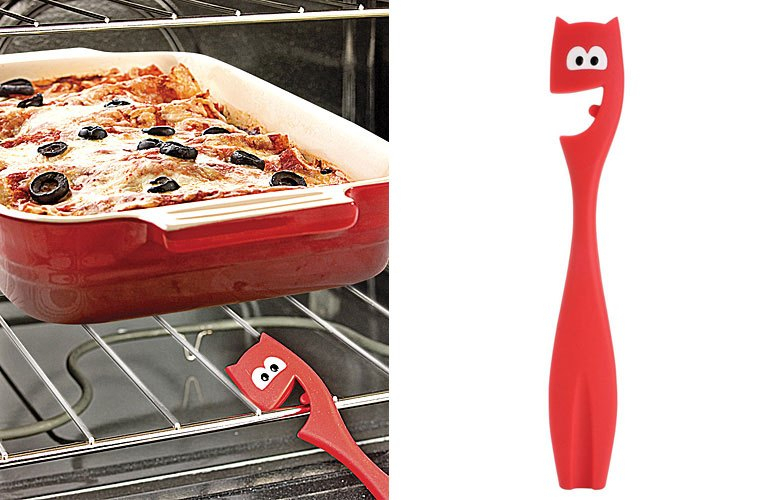 Devil Oven Puller is an innovative kitchen utensil for removing dishes from the oven practically and cleanly. 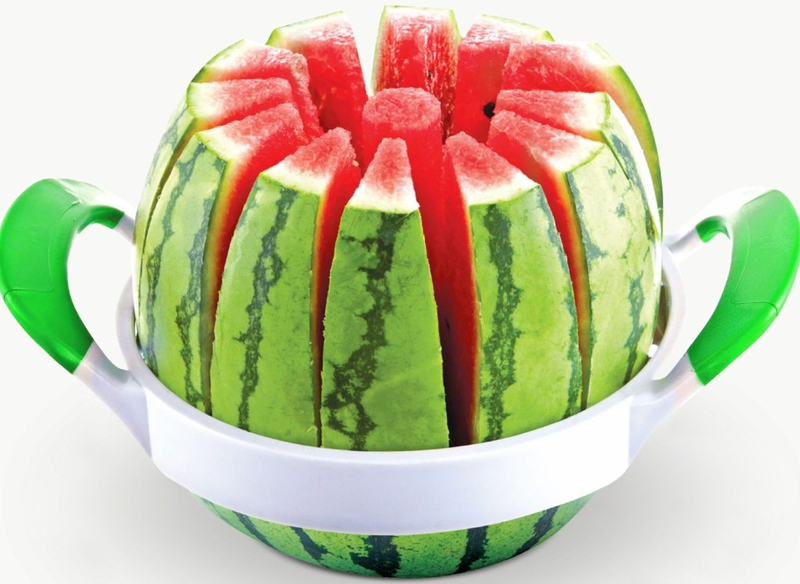 Melon Slicer equipped with a sturdy plastic safe handle will make it easier when the kitchen equipment is to cut large pieces of fruit.